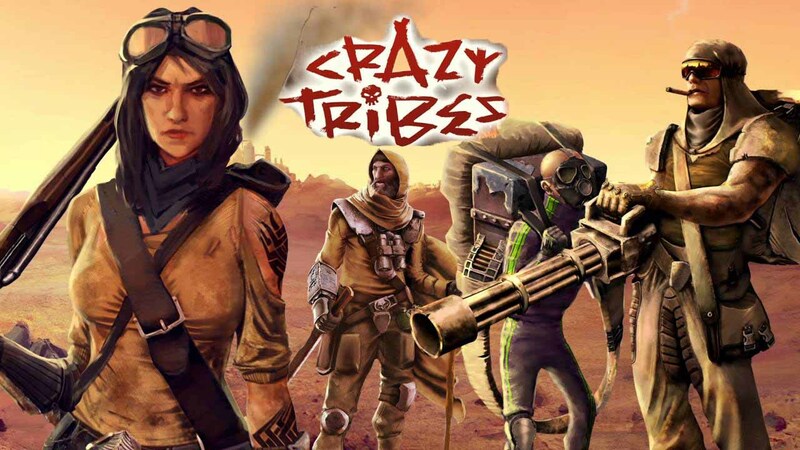 Crazy Tribes - War MMOG - become one of the most feared Dukes in the wastelands! Recruit lots of crazy units and use your army to subdue the post-apocalyptic lands. Send your troops into battle against thousands of other players, and make the world tremble with fear at the mention of your name. Join strategic alliances with other players, and trade precious resources. Crazy Tribes - War MMOG: install APK and play the game! - You will need an active Internet connection to play Crazy Tribes.